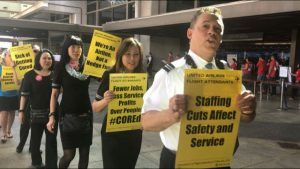 Staffing cuts, forced hundreds of United Airlines flight attendants to protest outside several airports. United Airlines plans to reduce one flight attendant on international routes in the business-class cabin. The meals will be pre-plated by ground caterers instead of the flight attendants. This will help them to stay competitive. 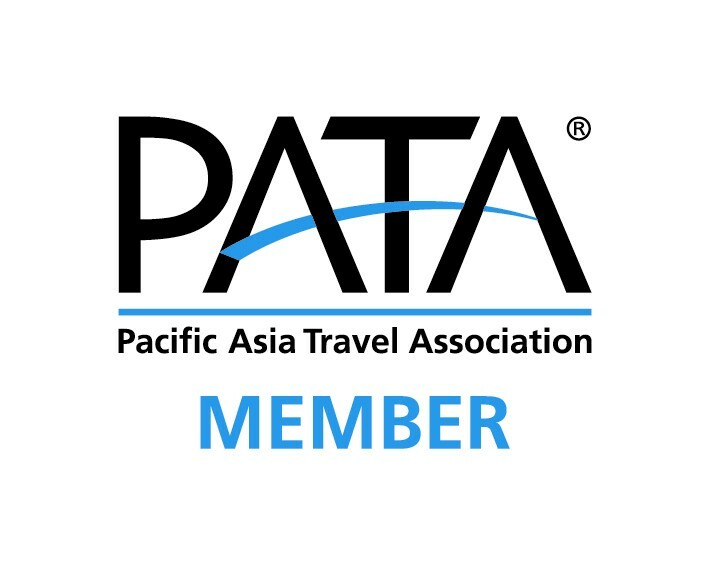 However, flight attendants are of the view that the measure would affect safety and customer service. The airline’s largest labour group is demonstrating after more than two years. The flight attendants protesting outside 16 different United hub airports feel that the safety will be compromised. One less flight attendant per flight would mean one less person to respond to an emergency or to de-escalate a conflict between passengers. United’s CEO Oscar Munoz said the staff reductions would bring the airline in line with those of its main rivals such as American and Delta. He agreed that change is difficult. According to United Airlines, they are over-staff as compared to the major competitors. Munoz said that United plans will hire about 2,100 flight attendants next year. United and the flight attendants forged a new five-year labour contract in 2016. Preparation for negotiations begins next April.